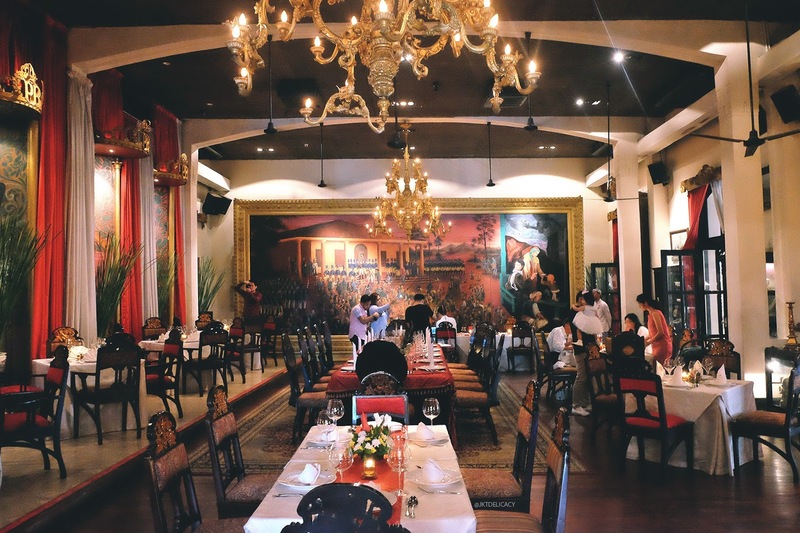 When the first time I heard about Tugu Kunstkring, my mind was thinking about old style Indonesian Dutch restaurant. And that was true when we first saw the old style building from the outside. That really reminded me of a dutch colonial building. By the time I stepped into the building, I was like jaw-dropping. It was super elegant, exotic and mystical, a combination of traditional Indonesian heritage with some touches of Dutch influence. The table arrangement was so beautiful with crystal wine glasses, and luxurious european-palace style table decorations. Take a peek on the room here! 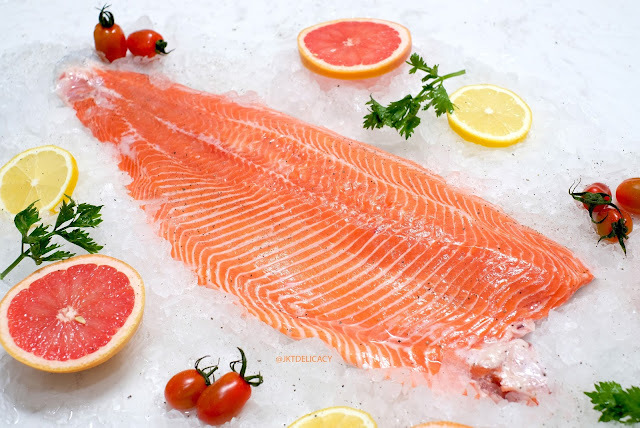 Our very first Padang Food Review on the blog! Enak nya review pake bahasa indo non formal kali ya hehehe. Jadi Padang Merdeka ini baru banget buka sekitar 30 maret 2017, ketika kita berdua dateng masih 2 minggu dari opening yah. 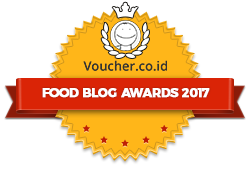 Excited banget karena udah 2 minggu ini sering liat temen2 foodies pada posting di instagram, bahkan sebagian uda review di blog juga. Kenapa bisa sampe heboh gini? 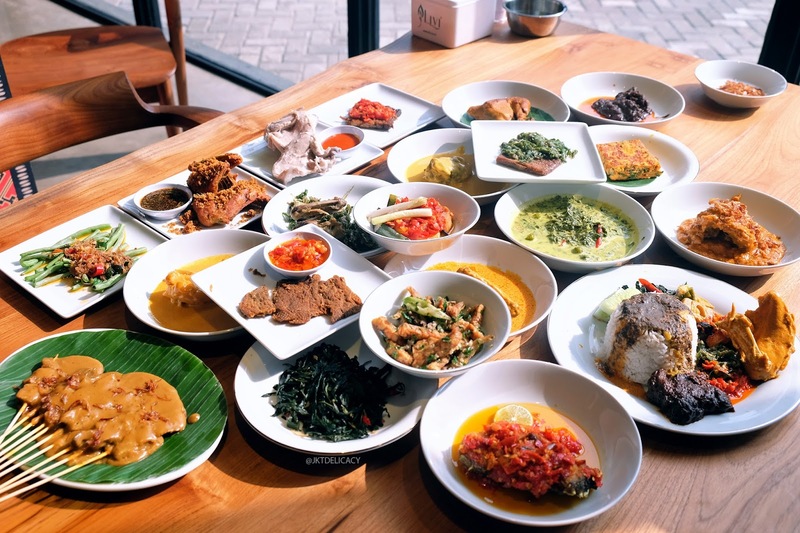 Ya karena ini masakan Padang, siapa yang gak suka padang coba? 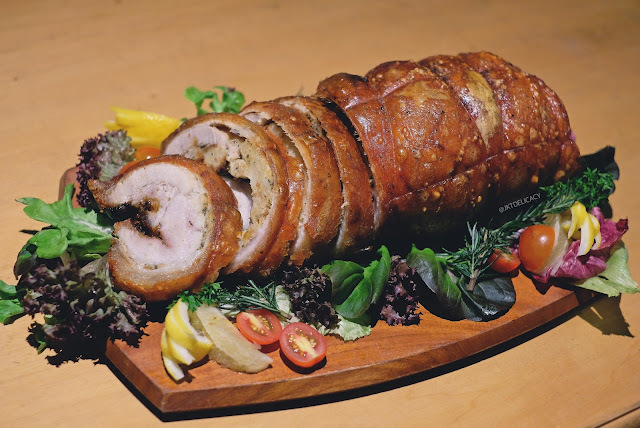 Apalagi kesan yang ditampilkan dari makanan lokal ini cukup elegant ya, bukan sekedar warung makan sederhana. Nah mending cek deh keseruan kita di sini! Guys, I won't tell you again about what, where, which and 5W about Akira Back. 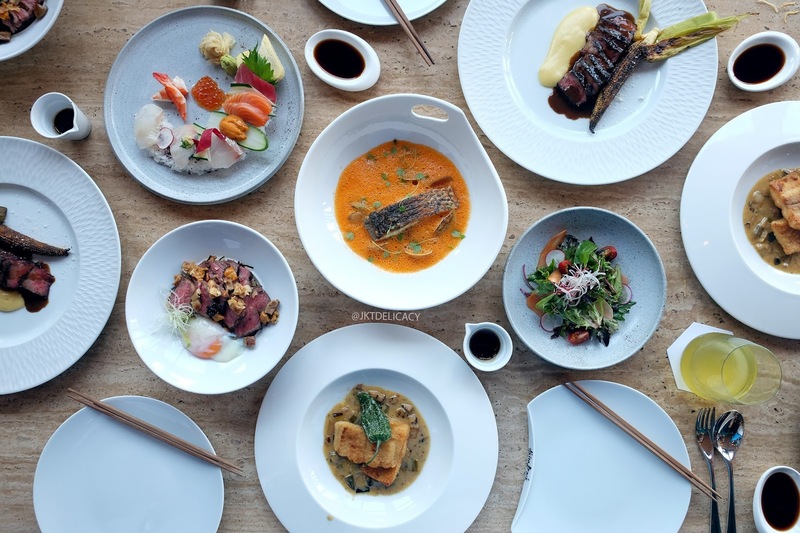 They have been in the food industry for years now and the have a high reputation as one of the finest Japanese restaurants in Jakarta. 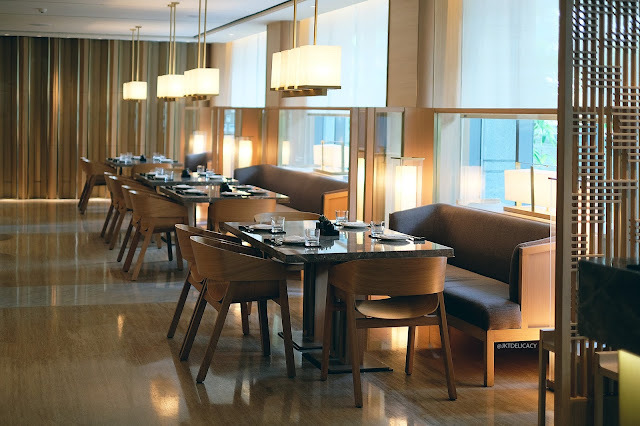 There's definitely a price to pay for quality food, and they are currently offering a great business lunch set every weekdays lunch time starting from only IDR 180.000++/pax. And I convince you that this is not you ordinary lunch set, because it is Akira Back. Well, the pictures tell everything, So let's have a look! Finally receiving my dream wireless headphone from Sudio! 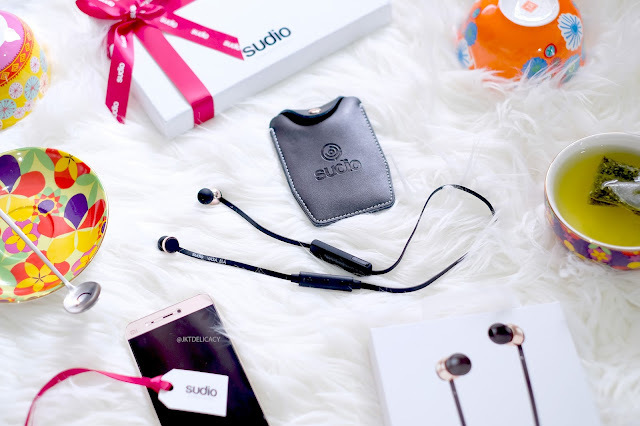 I've heard a lot about this Sudio Wireless Headphone from my fellow blogger friends and they were pretty satisfied with the product. And I finally grabbed my own Sudio Vasa Bla, the latest portable wireless headphone from Sudio! Its the size and the bluetooth technology that make me interested to try it. Let's have a look! Guys, have you heard about the latest Paulaner's special weekdays lunch set? They currently have this super affordable lunch set for only IDR 99.000++/pax which already includes a choice of main course and one soft drink/ iced tea. Promotion available from Monday to Friday 11:30 AM - 15:00 PM. You may pick one from five available menus for this lunch set. My personally favorite is the Paulaner Platter, what about yours? Have a look for more detail! 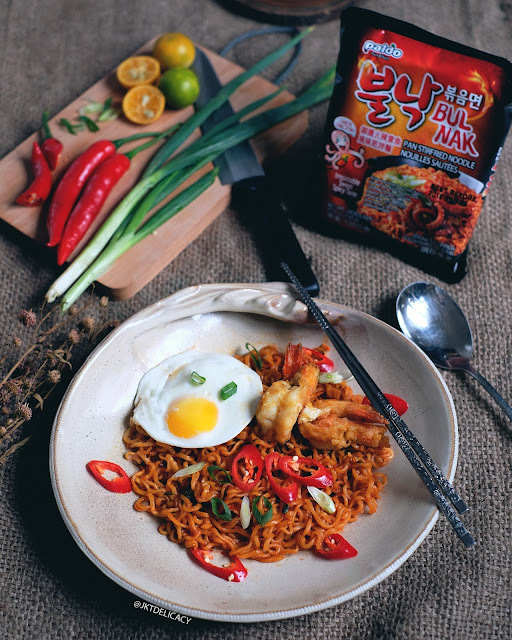 Setelah beberapa kali ngiler liat temen2 posting PALDO BULNAK, akhirnya kesampean juga cobain Mie Goreng Pedes Korea ini! Trend Mie Instant Pedes asal Korea lagi naik banget nih dan Paldo ini salah satu pesaing di pasaran. Tapi banyak Mie instant yang bertuliskan Korea padahal merek local, nah kalo Paldo ini 100% Korean karena produknya imported. Porsi nya juga besar ya 130 gram, atau sekitar 2x lipat porsi mie instant lokal di Indonesia. 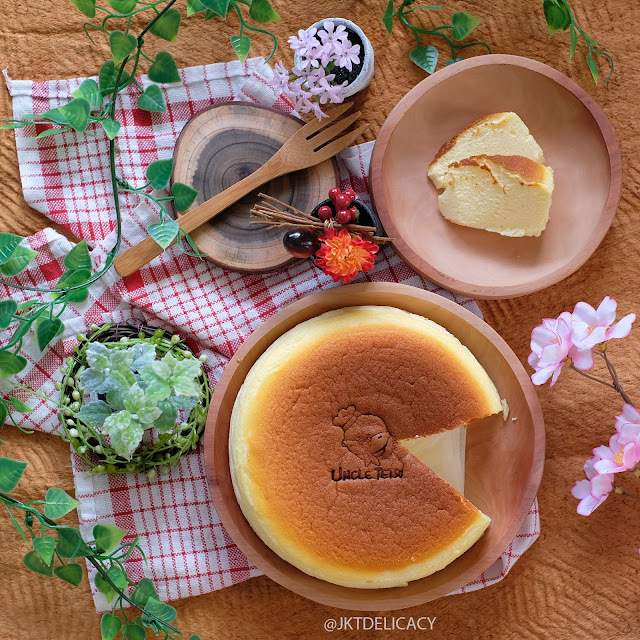 Jadi pas banget nih buat sekali makan apalagi kalo ditambahin topping kaya digambar.